This is an awesome piece of gold! 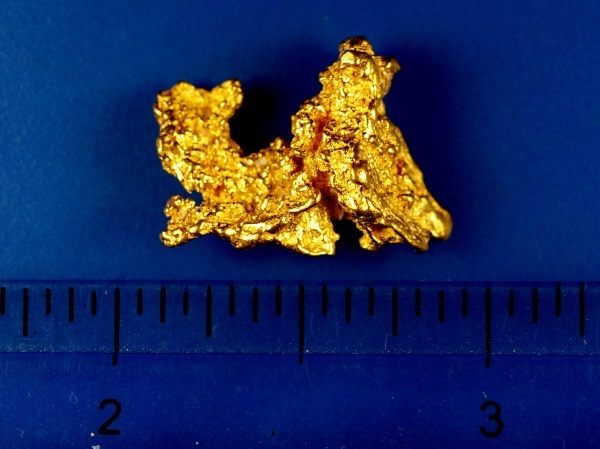 This nugget was found by a prospector in Western Australia near the famous goldfields of Kalgoorlie. 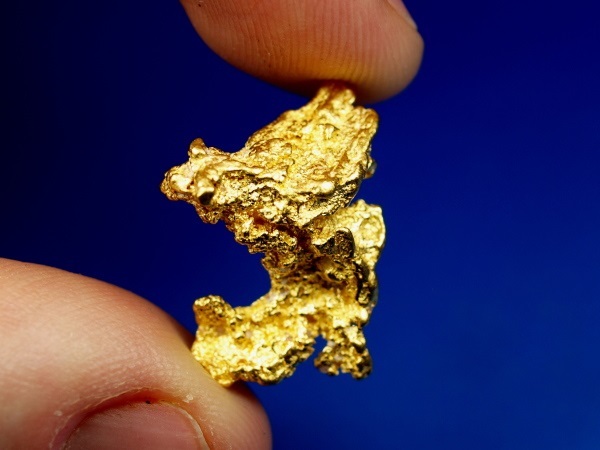 It has a neat rough shape and lovely bright gold. 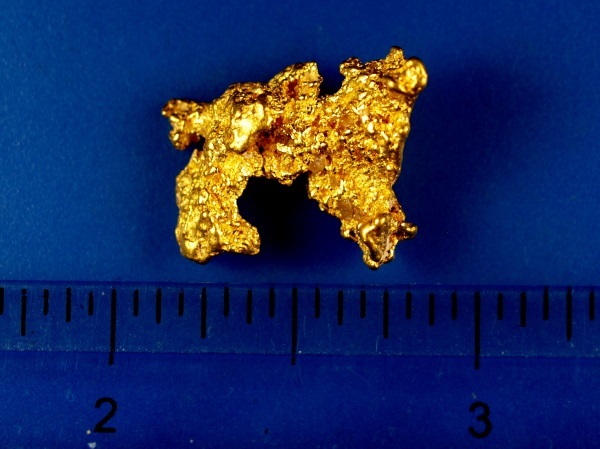 It weighs 7.35 grams.